My entire life fell apart once. It took everything I had to pull it back together and drag myself out of the darkness. This stranger who bought my art was supposed to be my hero, but instead he’s the villain. He threatens to destroy all I’ve worked for—my sculpture, my rebuilt reputation, my life. All I have is my art, and I’ll do anything to save it from his predatory hands. Destroy was a fast but a scorching hot read! Again, Nikki Sloane had intrigued me from page one, and I didn’t put the book down until I finished. 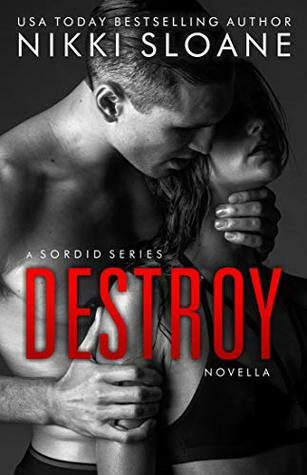 Normally, I don’t like to read novellas because they are so short, and that’s still true, but I couldn’t stop myself from devouring Destroy. 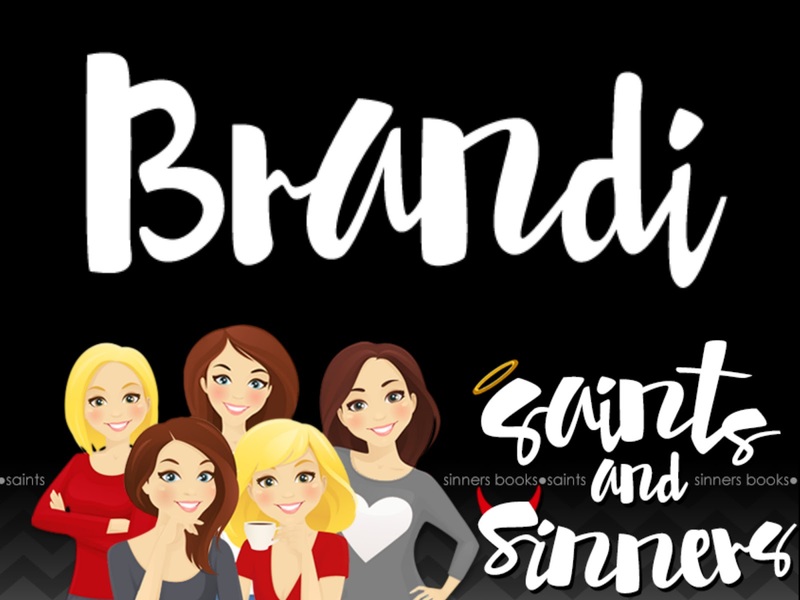 It was packed with heat, and it reminded me of why I love the Sordid Series. I highly recommend picking this one up, especially if you’re looking for something fast, but yet will leave you wanting more.